Mechbit.in is a blog provides comprehensive tutorial on blogging,Tech Clearing,Entertainment,In depth review,Computer Difficulties, Latest coupon offers and latest job openings by various sector.A complete package of all blog topic with latest update. 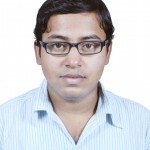 Satyam Baral is a blogger by passion since 2011.He is the founder and author at androidadvise.com(discontinued) & mechbit.in .He started his blogging career with a free subdomain blogspot.com.He design website for Non Government Organisation(NGO) at free of design cost.Some of his designd website www.buinstitution.in, sinchan.org, mechbit.in. 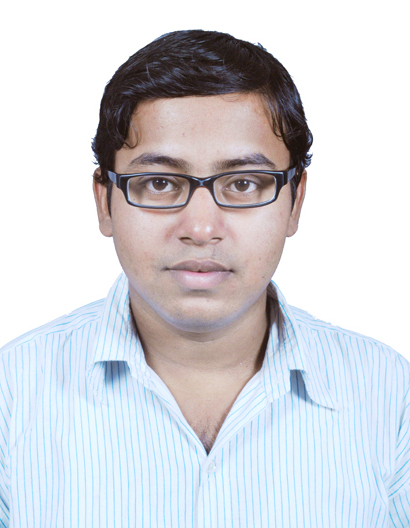 His hobby is to playing with technology, blogging, listening music, reading and writing poem.He writes poem on satyambaral.blogspot.in. For any advertisement related quarries, contact with Satyam Baral at his Business email provided below or over phone.